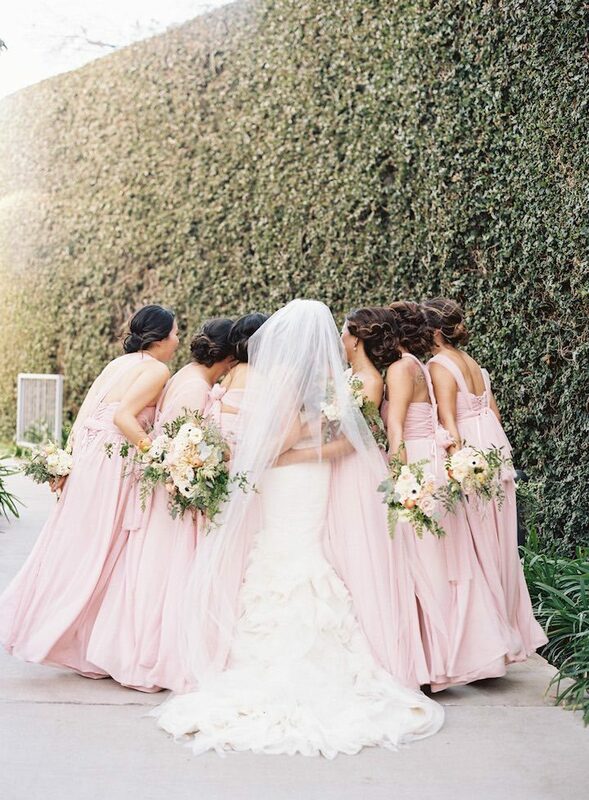 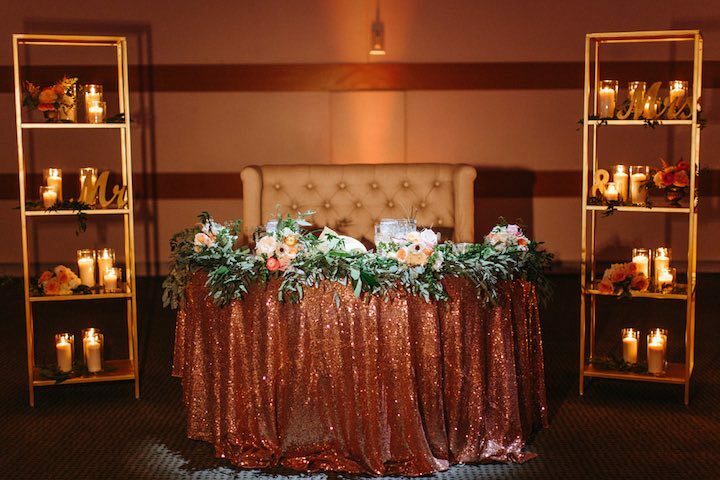 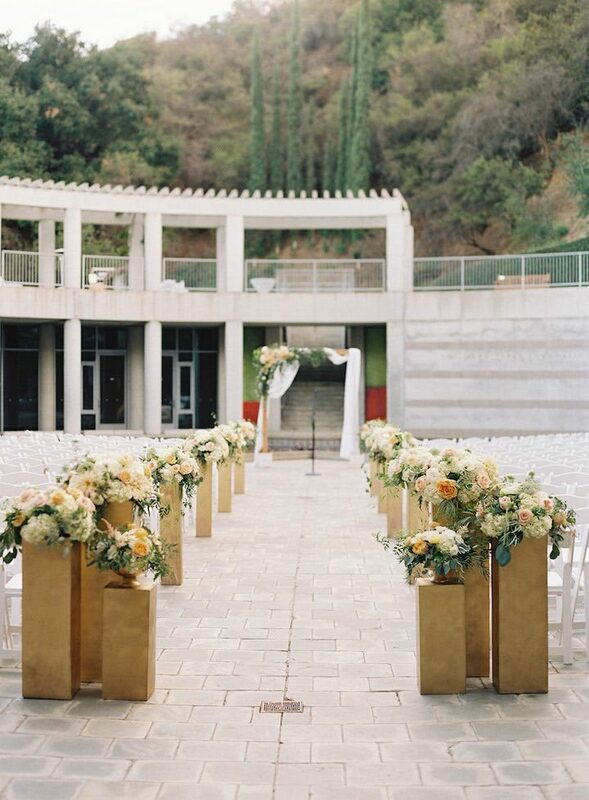 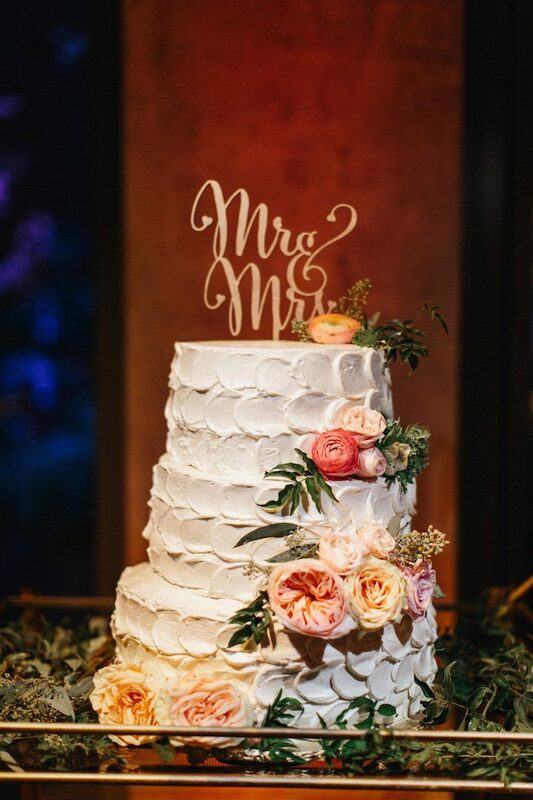 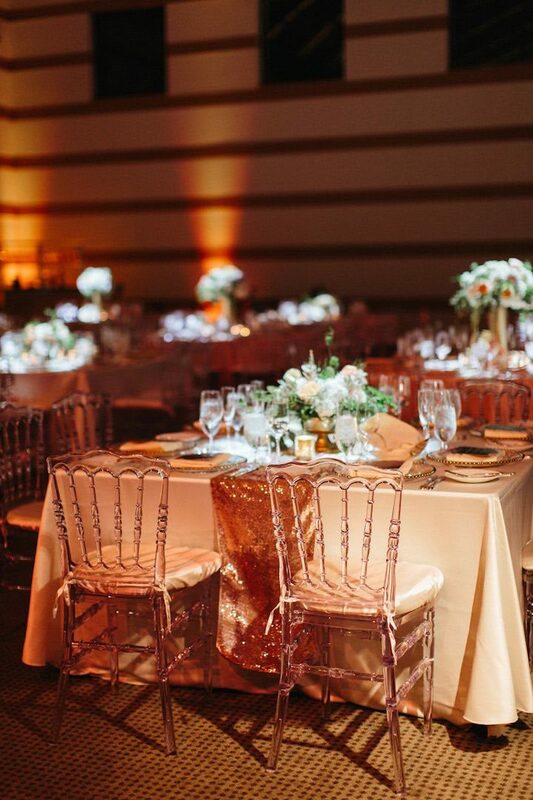 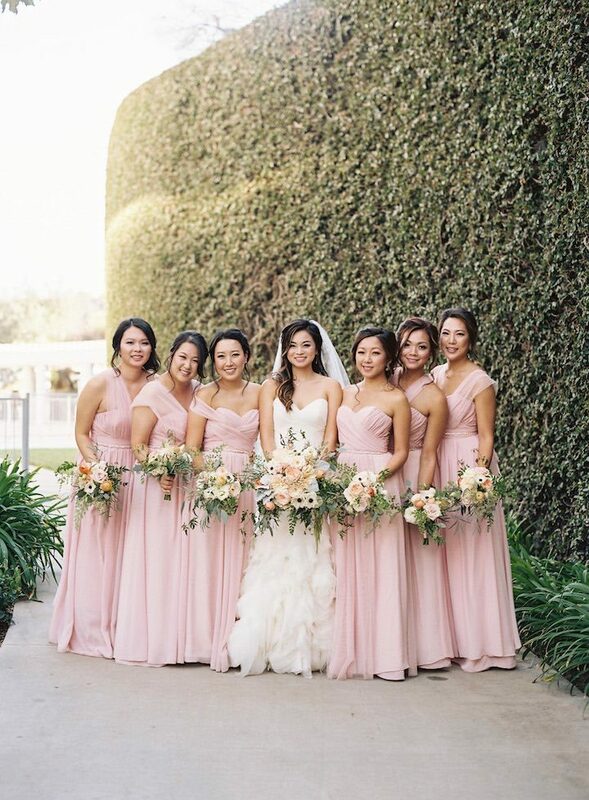 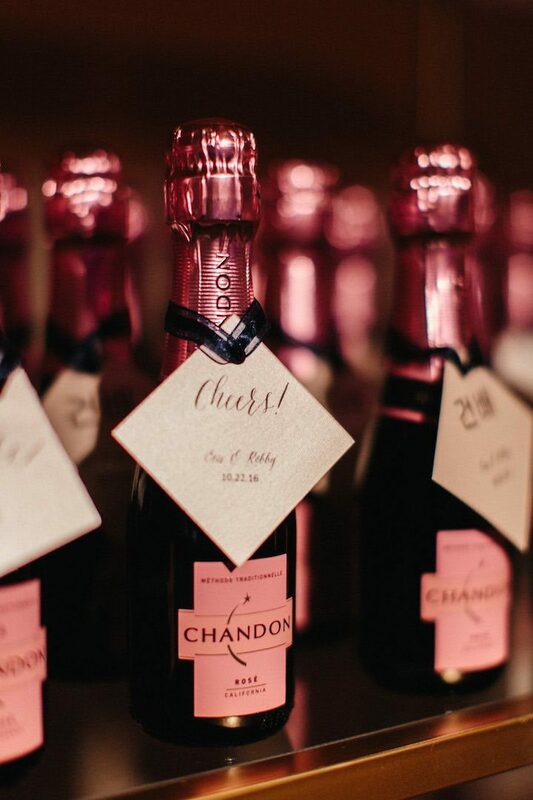 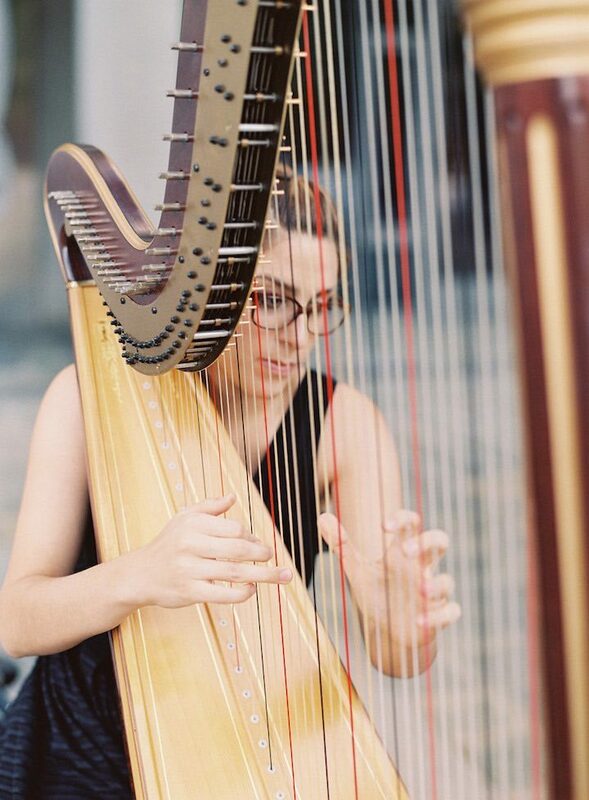 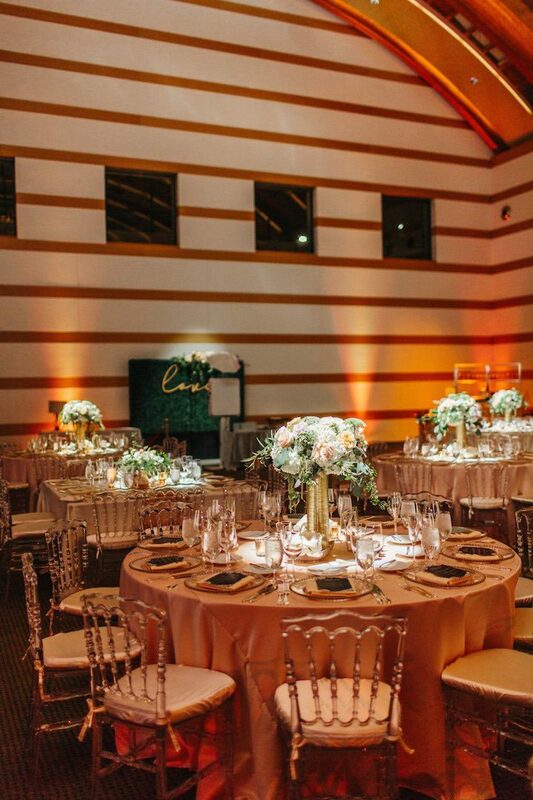 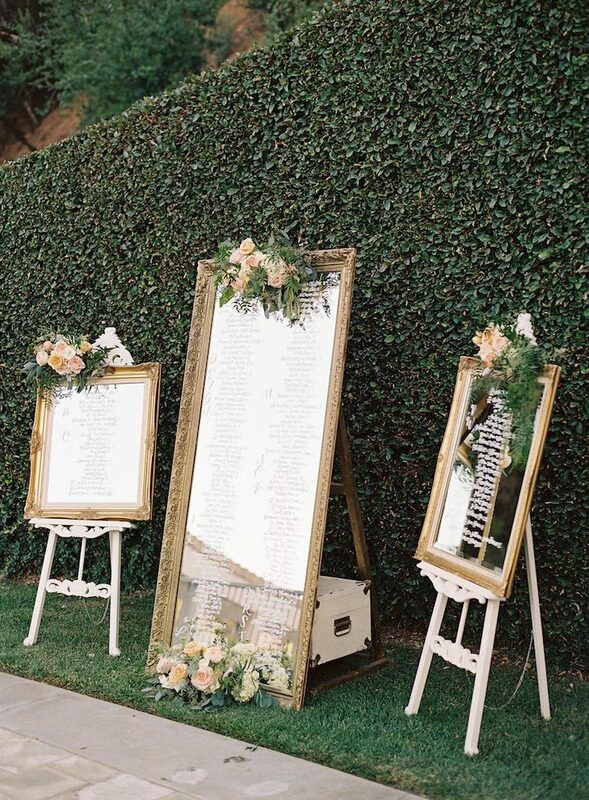 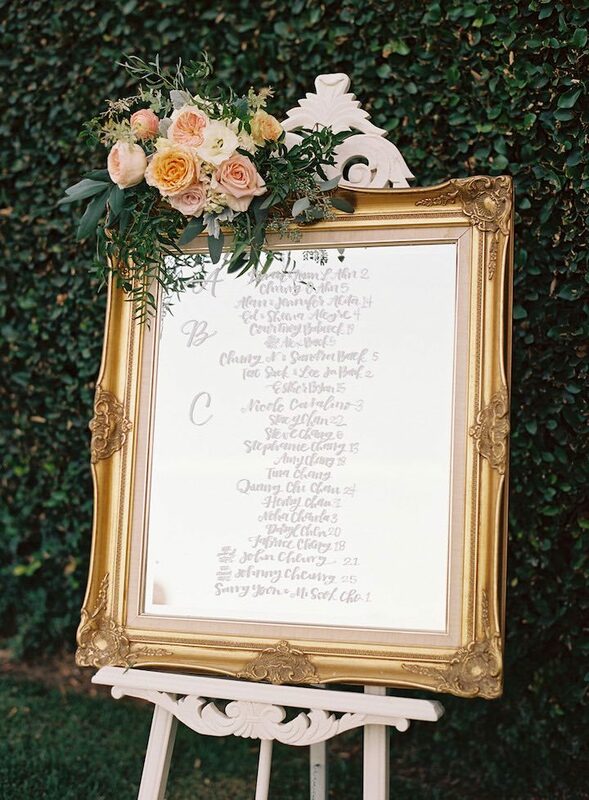 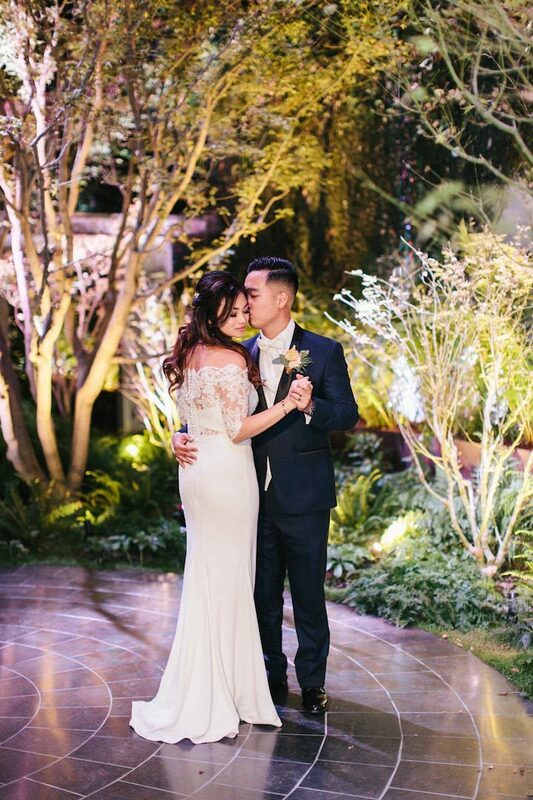 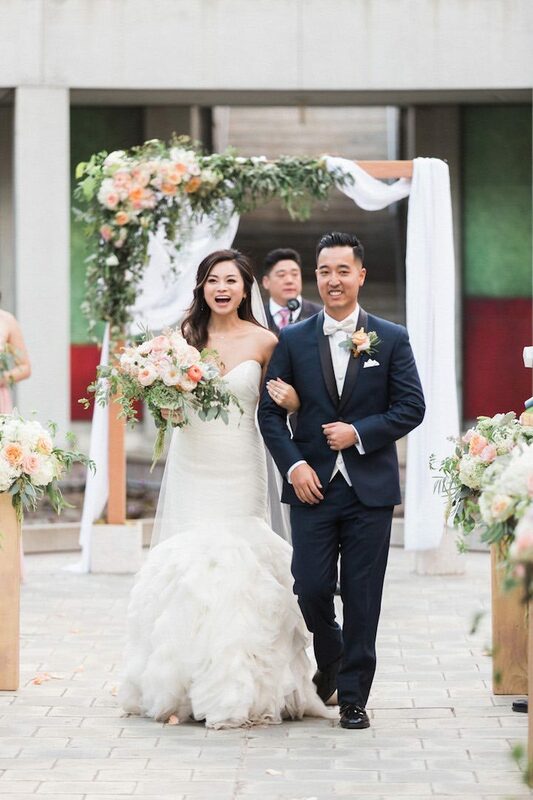 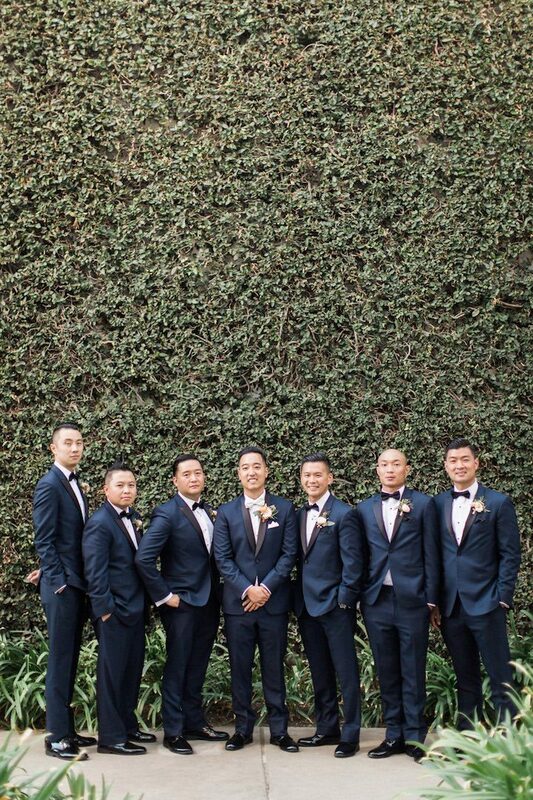 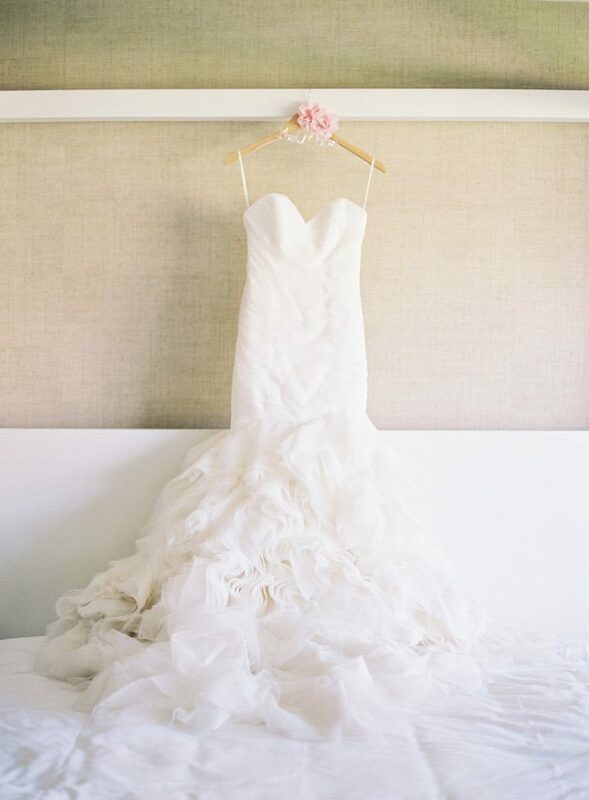 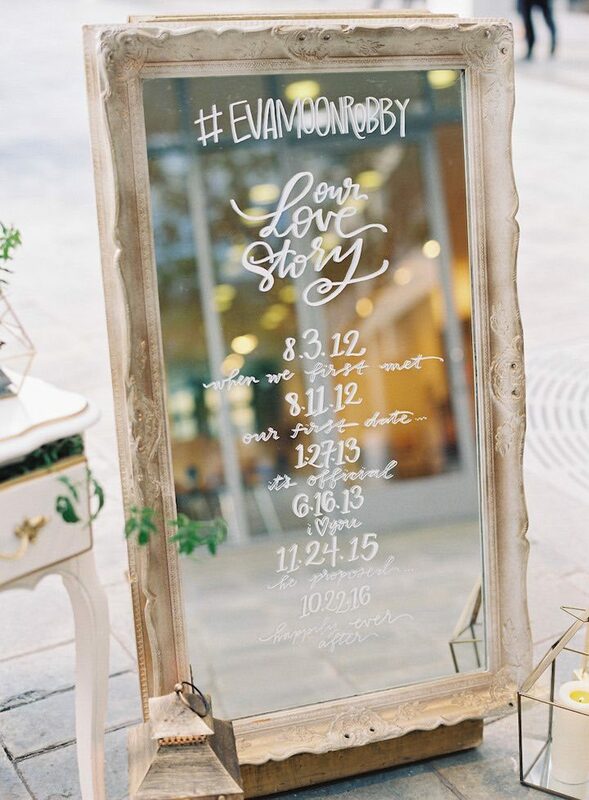 All eyes on this fabulous Los Angeles wedding! 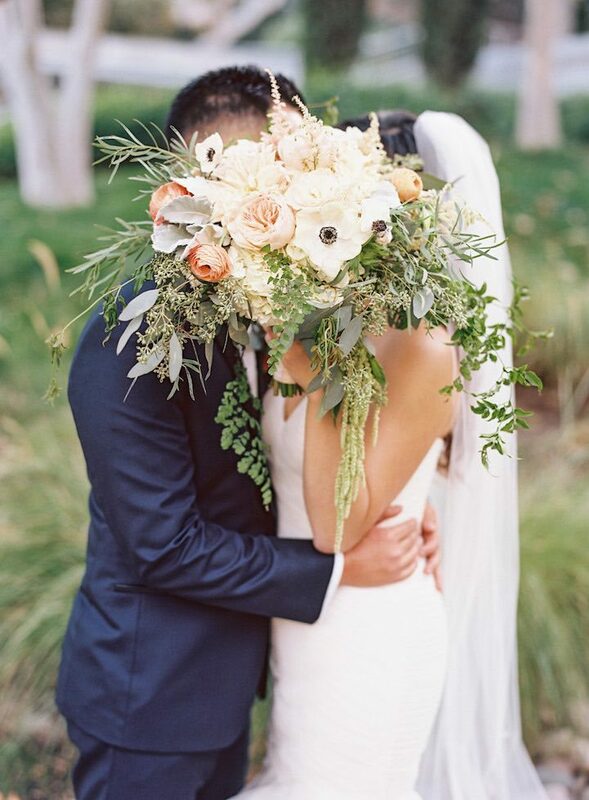 Held in the beautiful and sunny state of California, Eva and Rob’s wedding was dreamy and beyond. 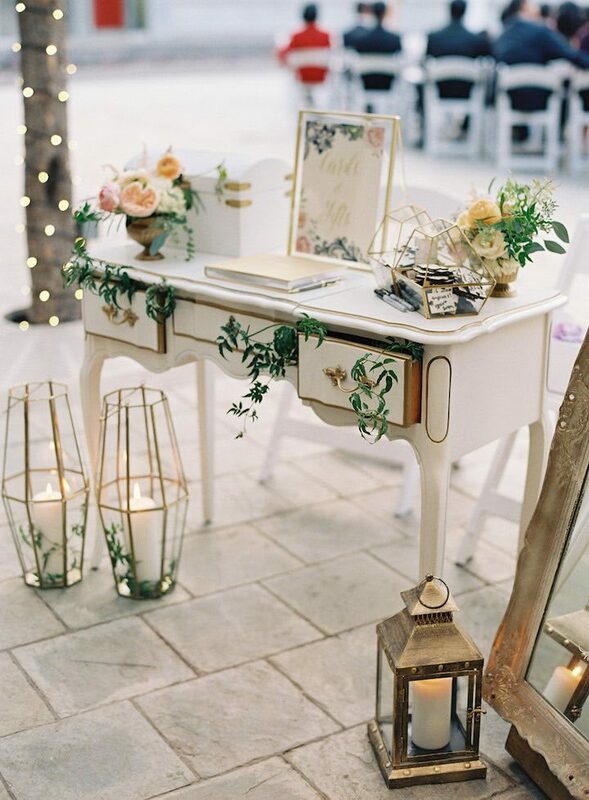 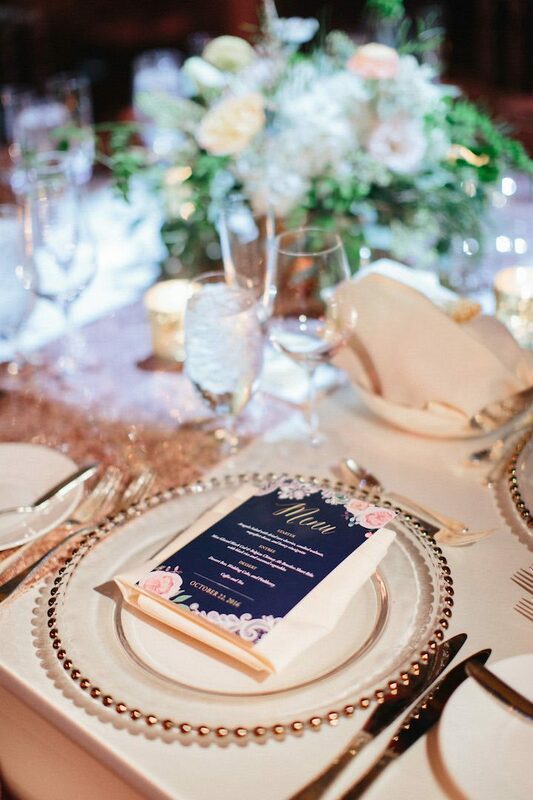 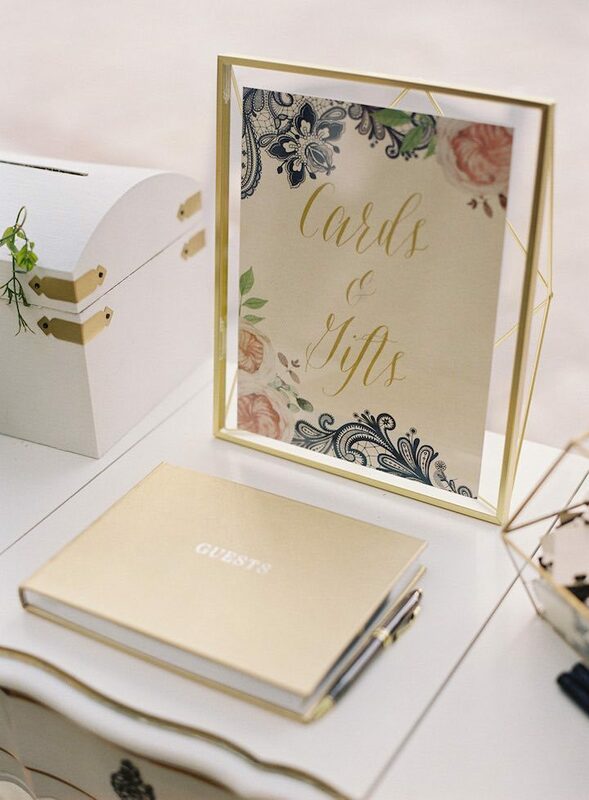 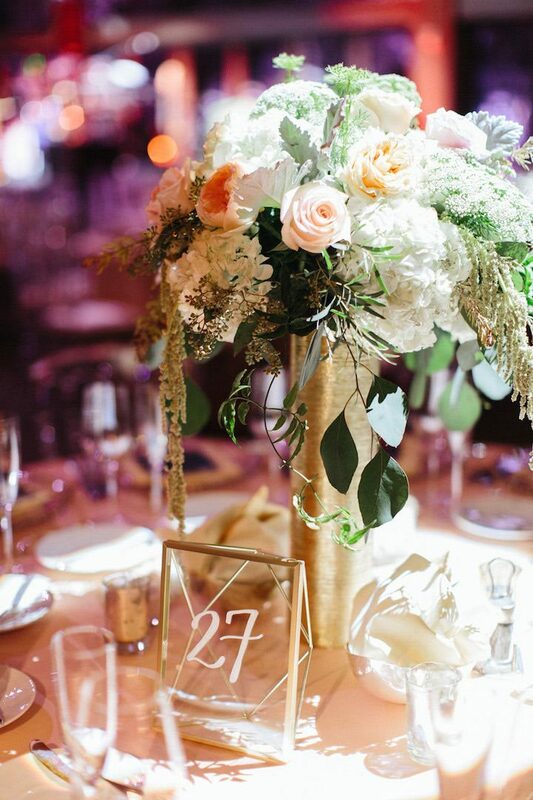 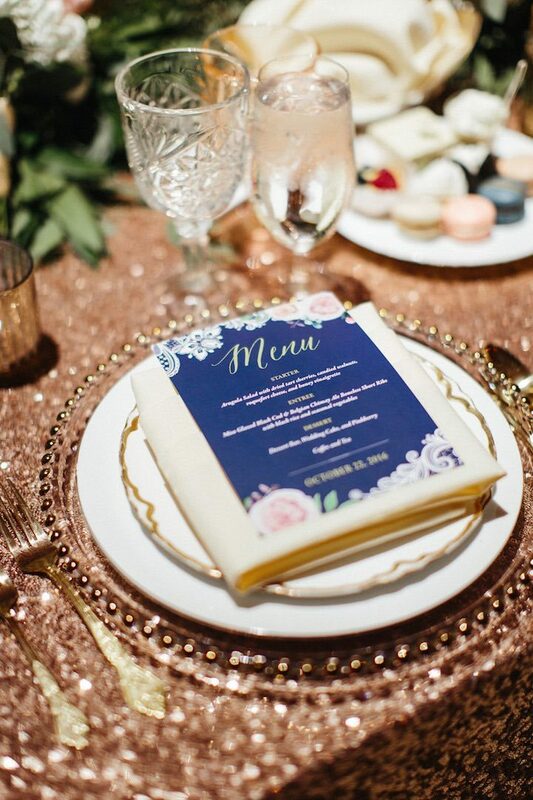 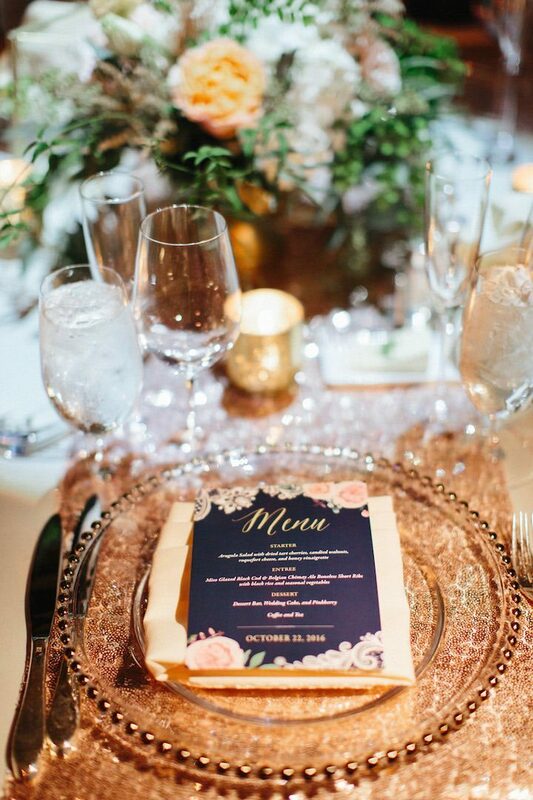 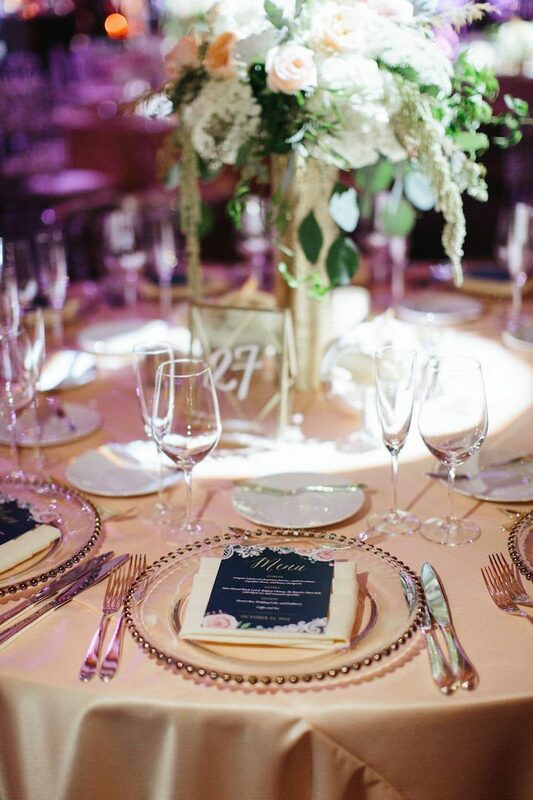 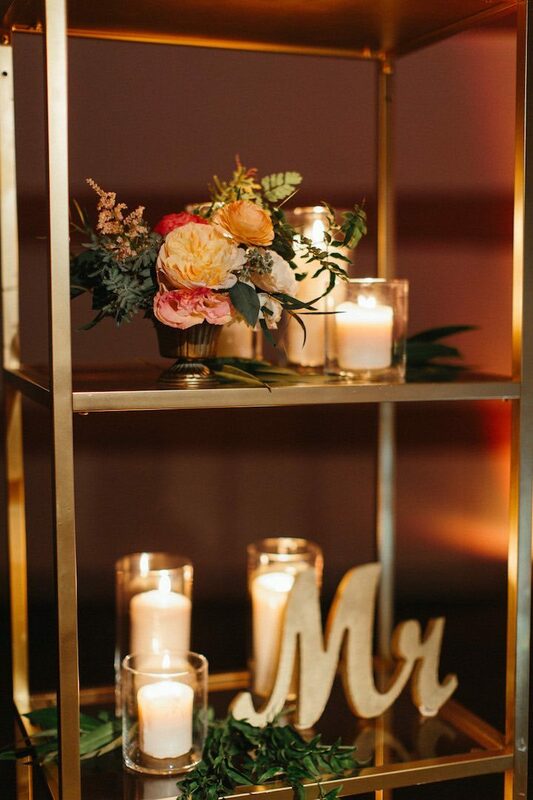 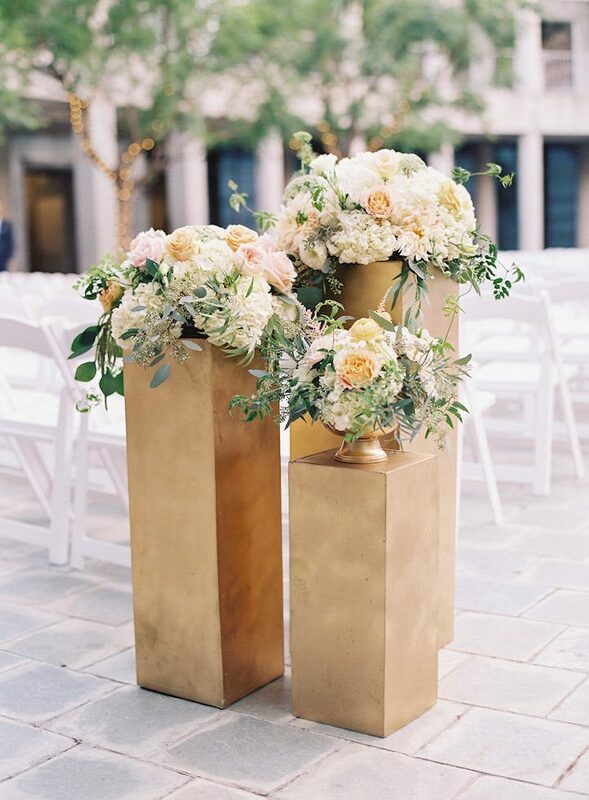 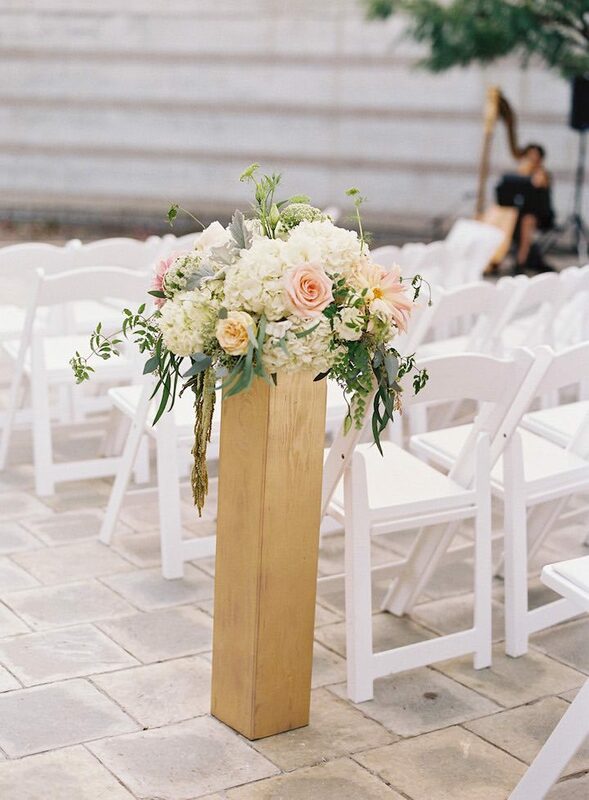 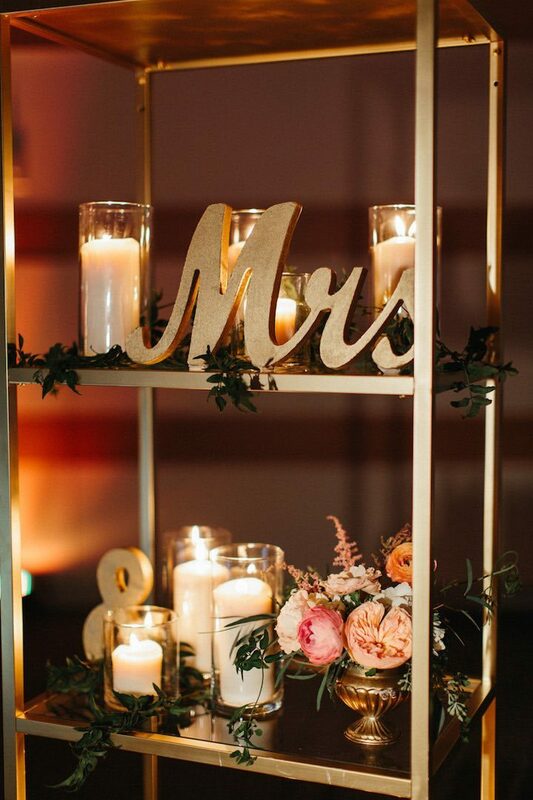 With a colorful garden theme, this wedding was filled with the prettiest blooms, elegant calligraphy and stunning gold accents. 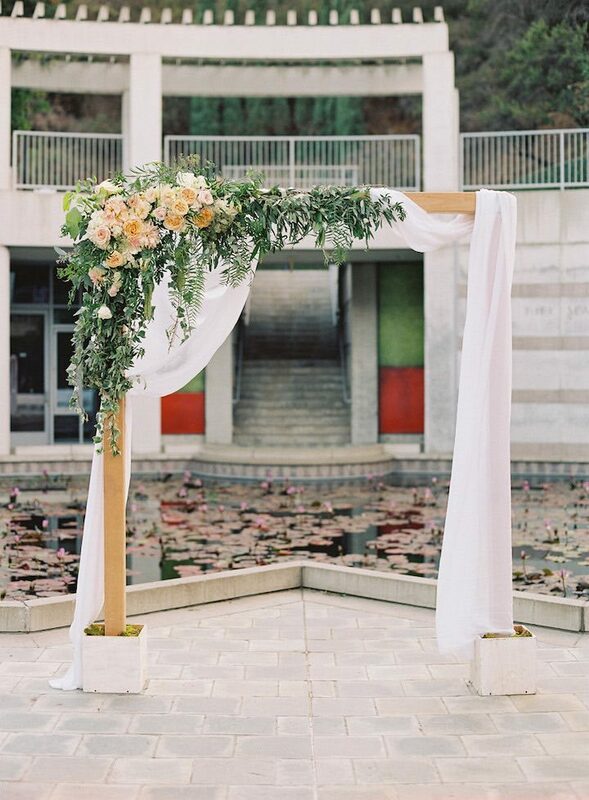 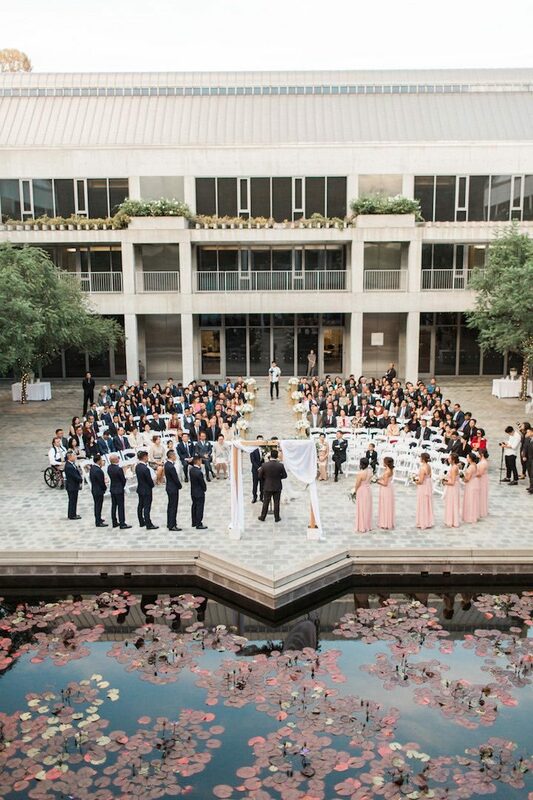 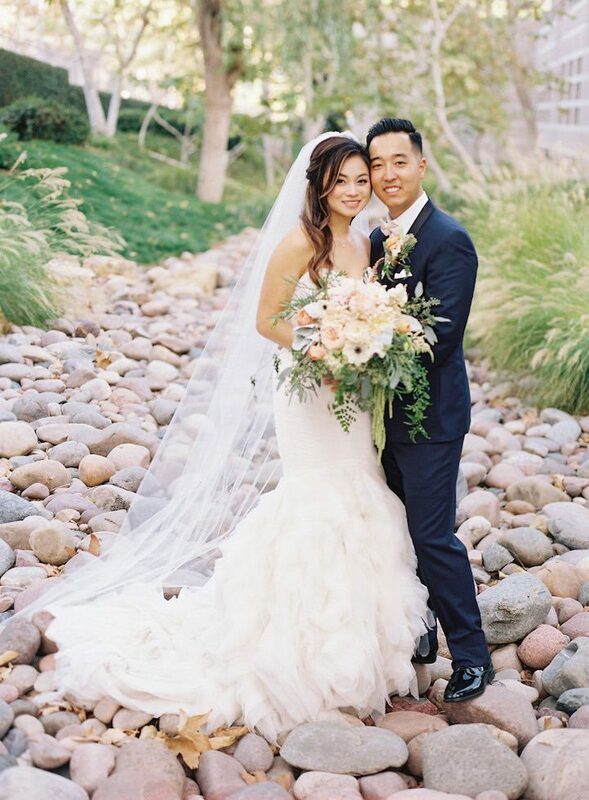 The couple celebrated their Los Angeles wedding at the Skirball Cultural Center, tying the knot with an outdoor ceremony followed by a ballroom reception. 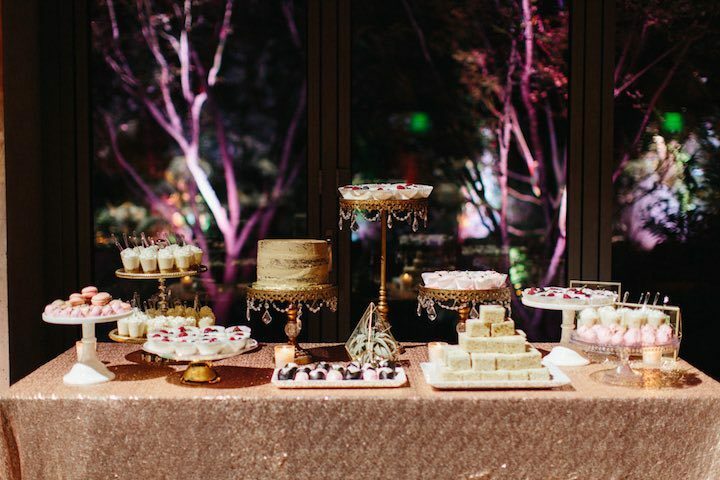 To cap off the night, they had the most decadent dessert display of the tastiest treats! 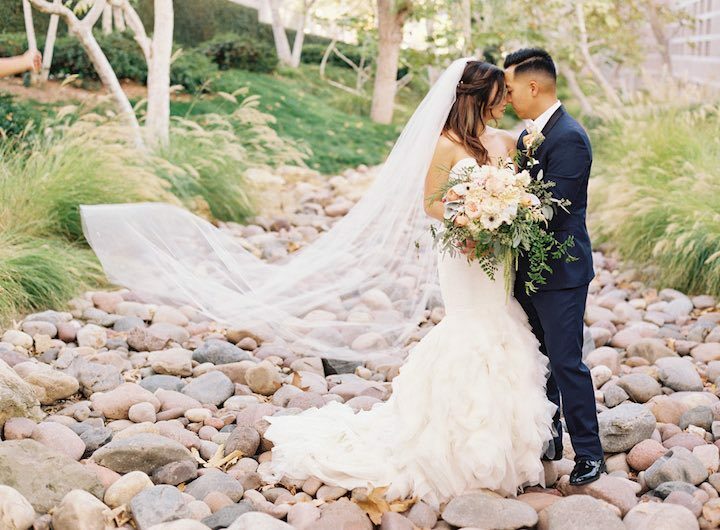 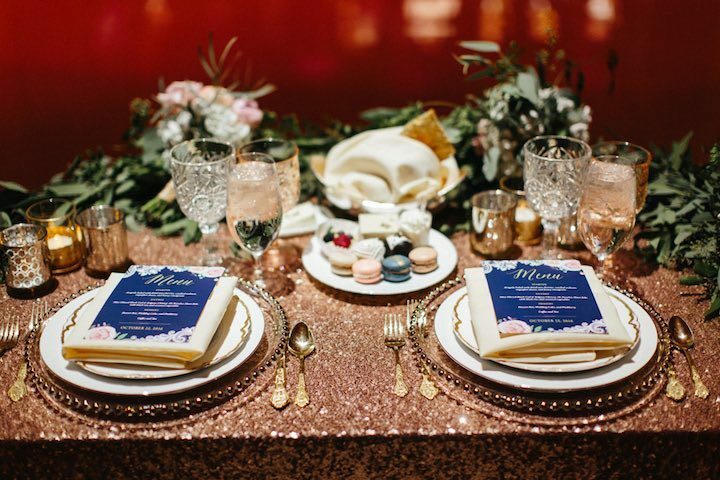 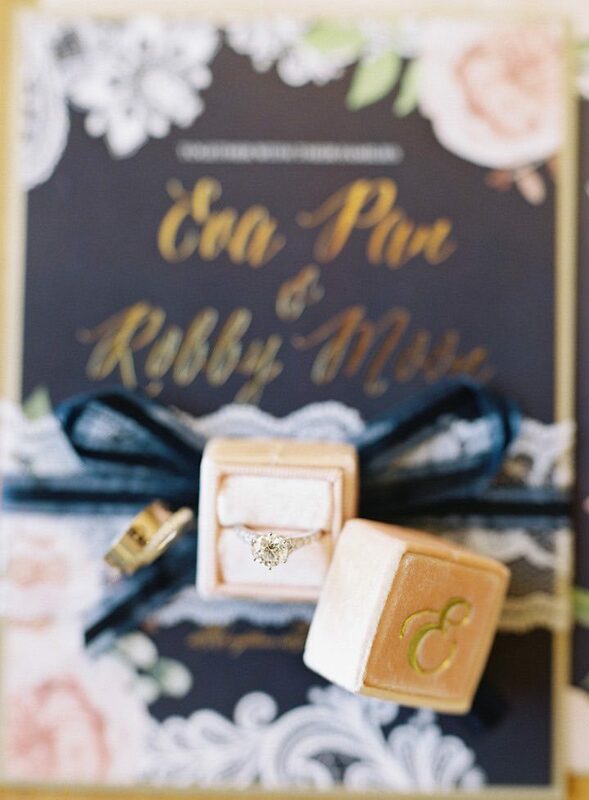 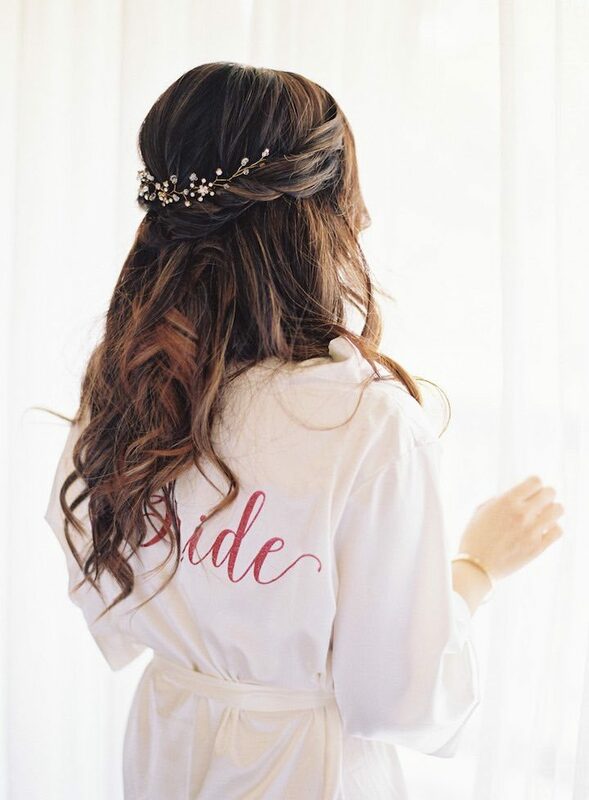 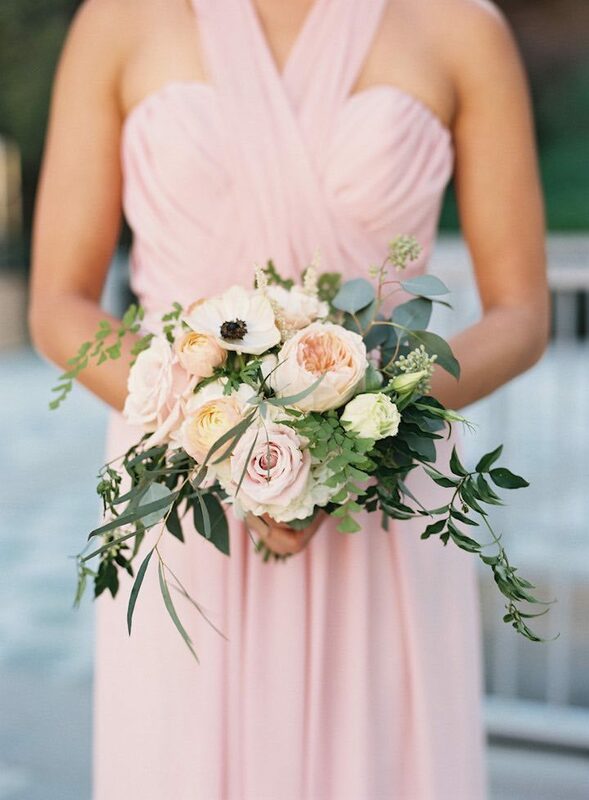 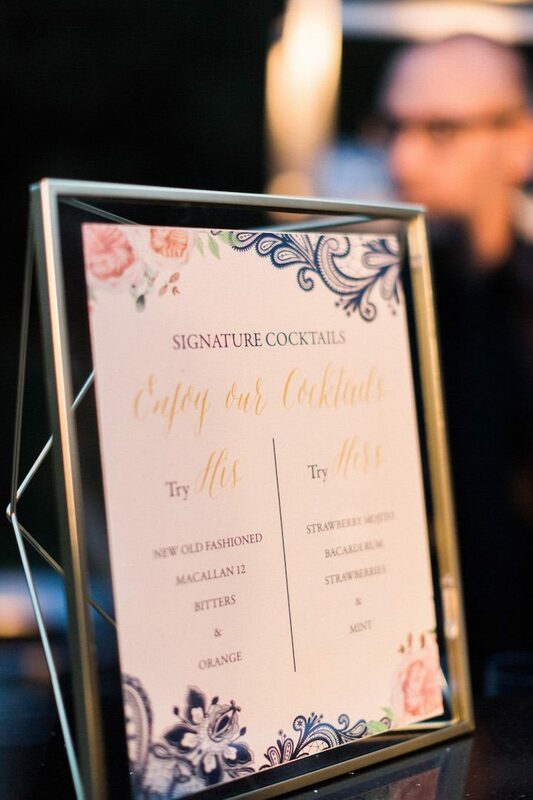 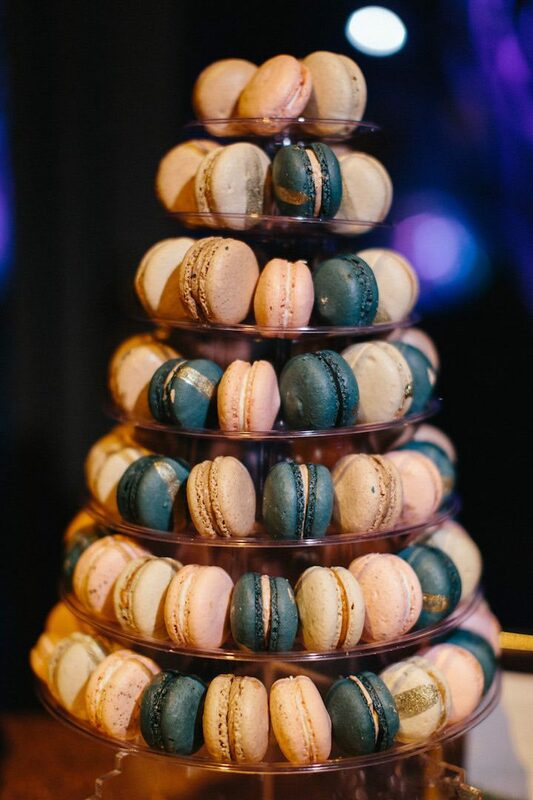 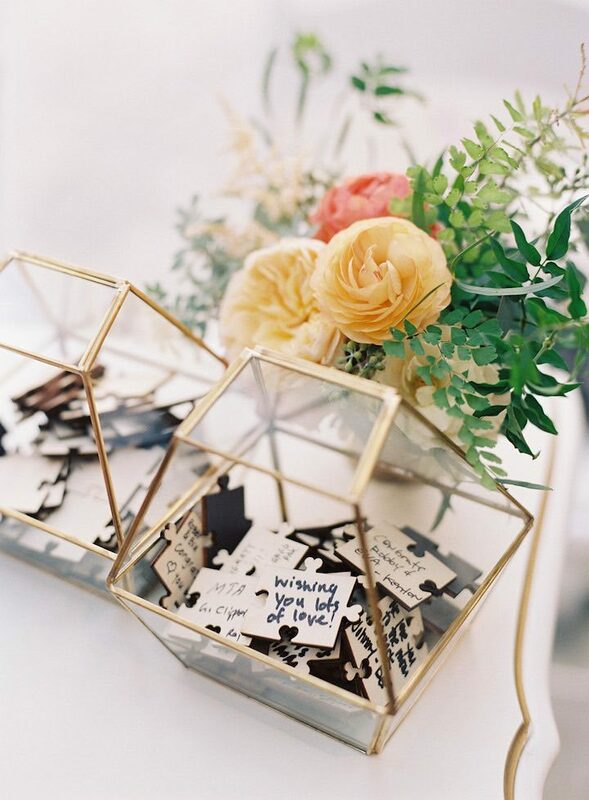 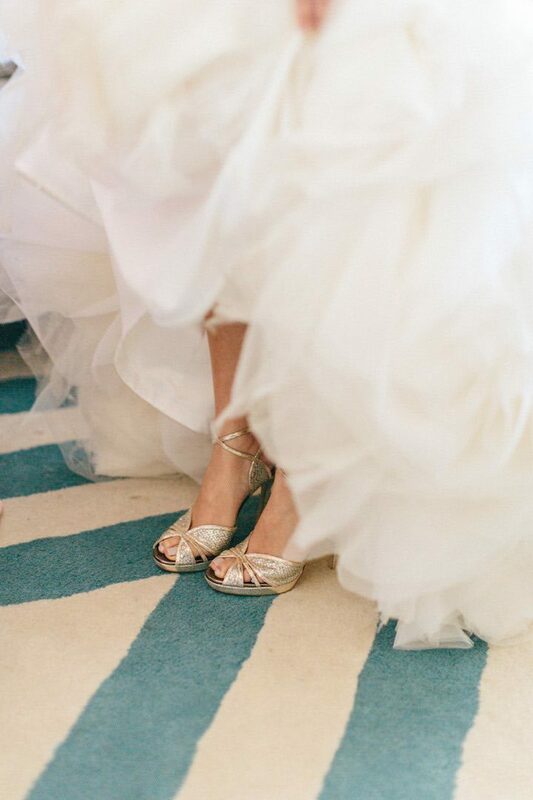 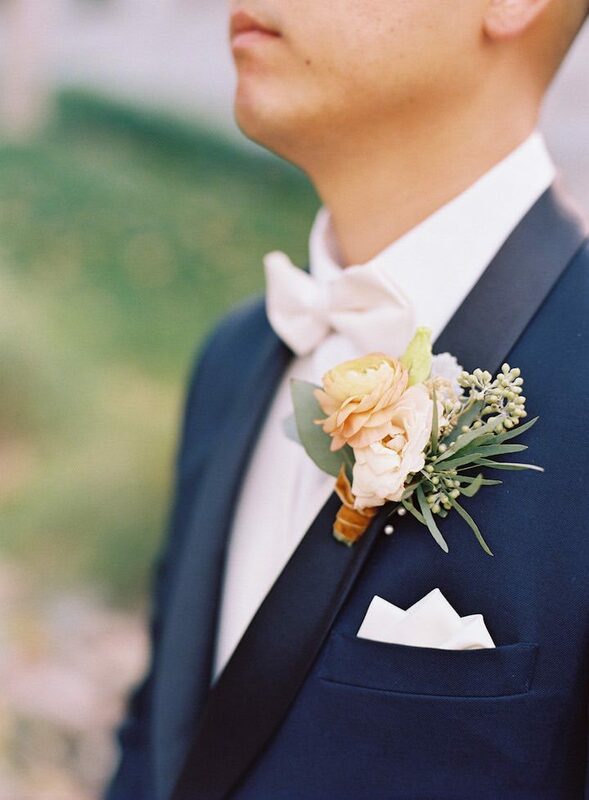 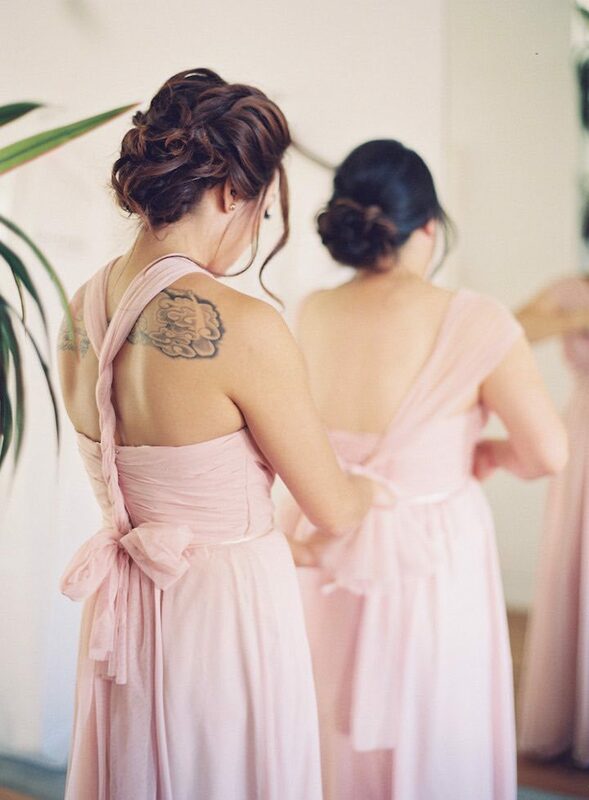 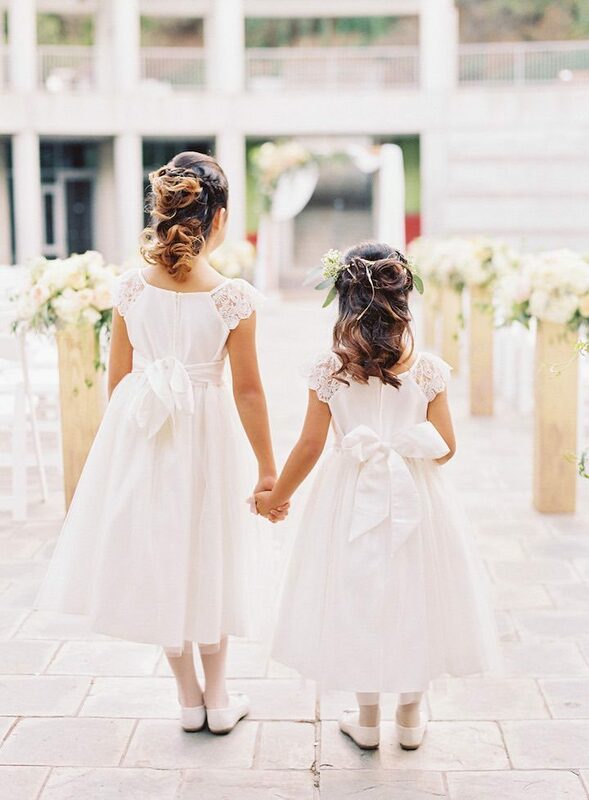 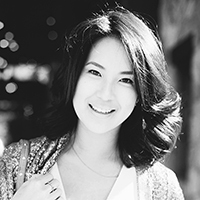 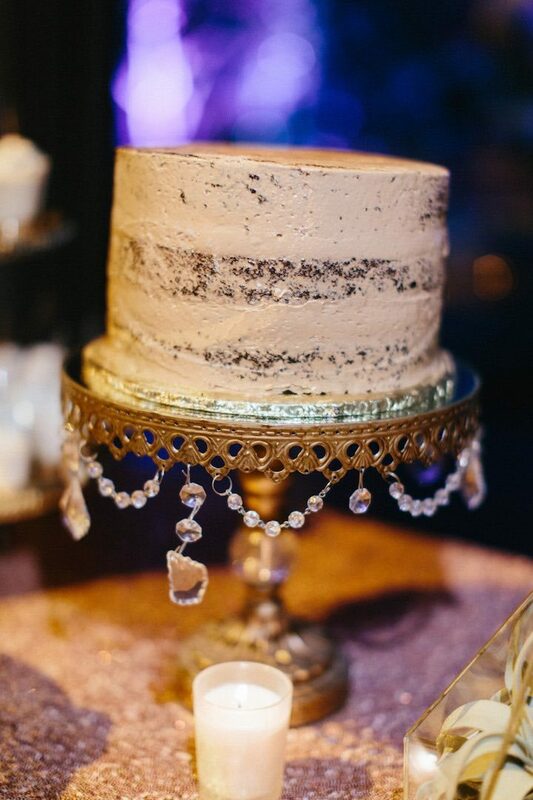 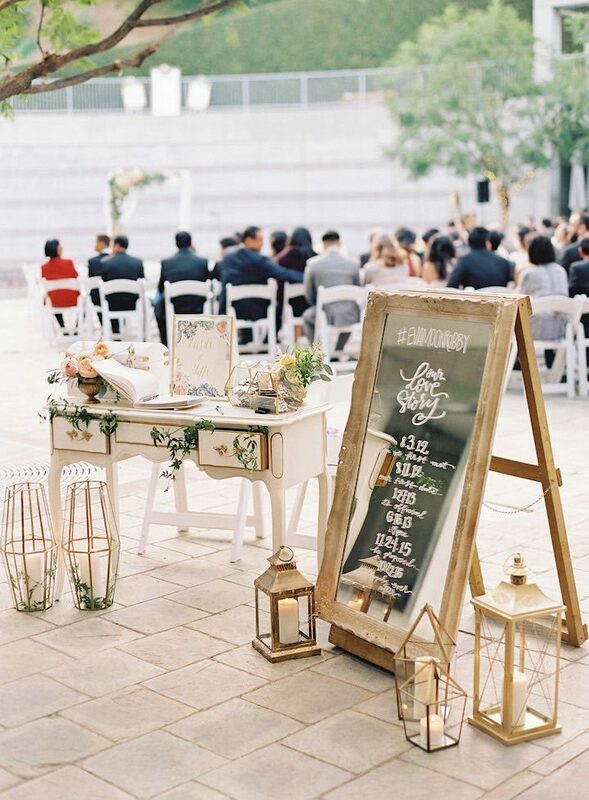 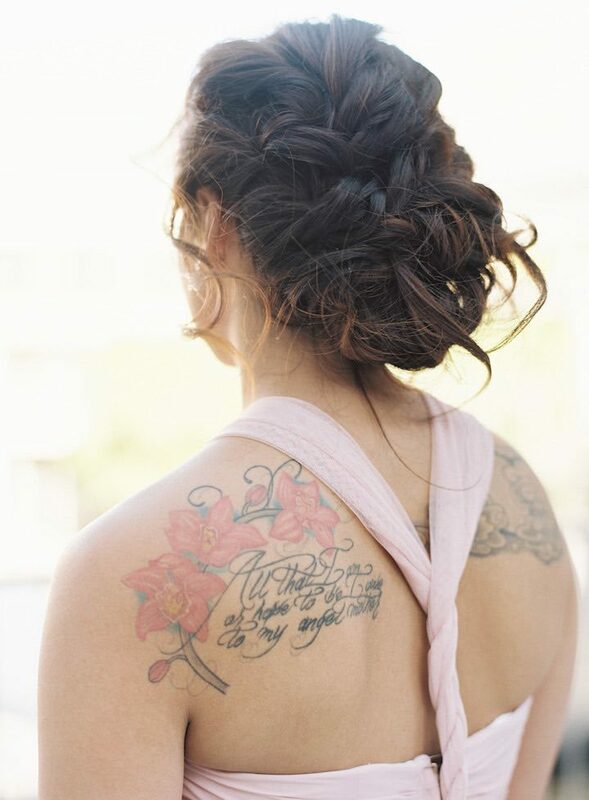 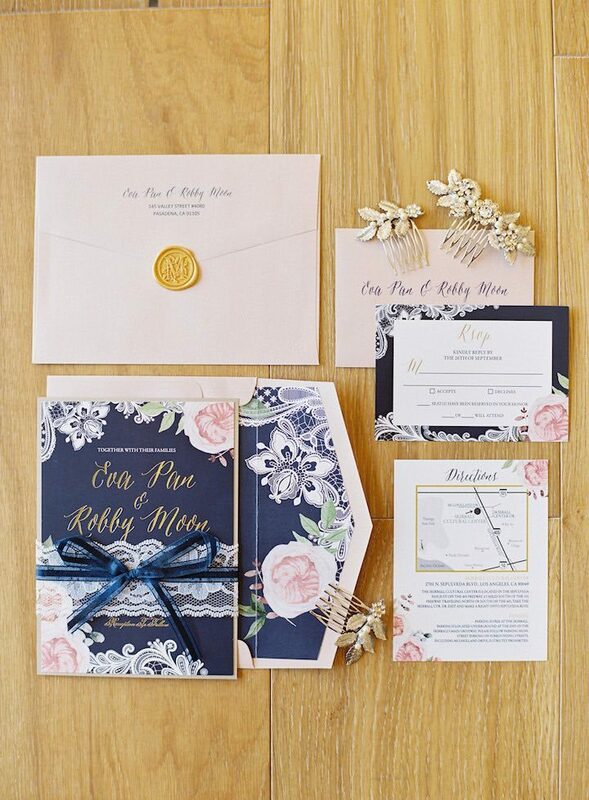 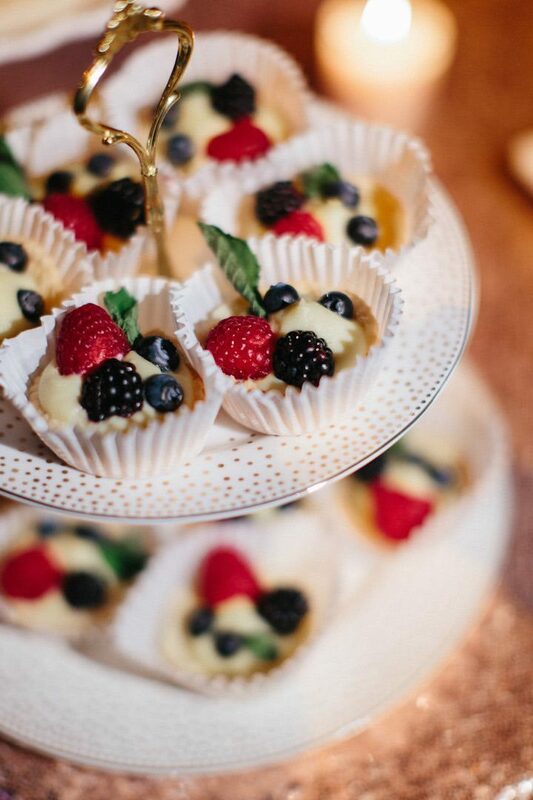 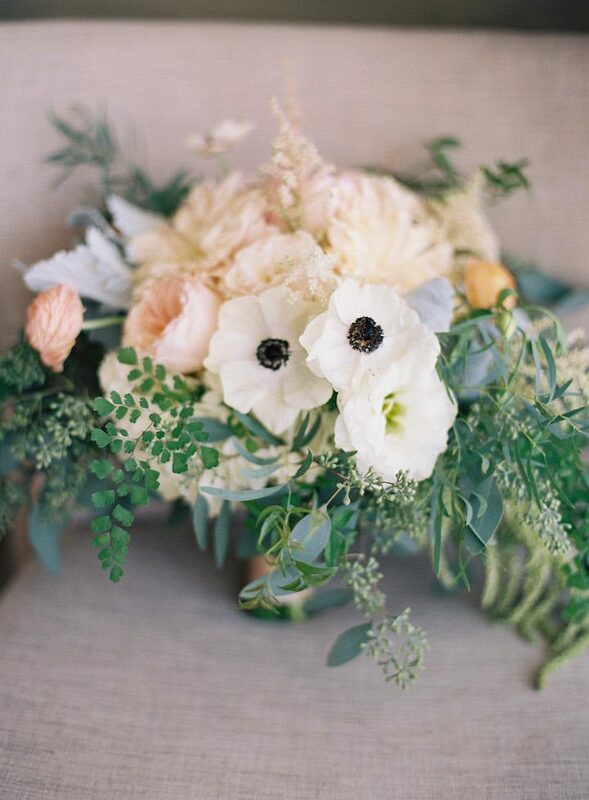 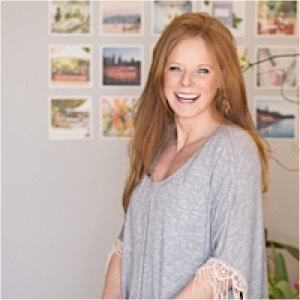 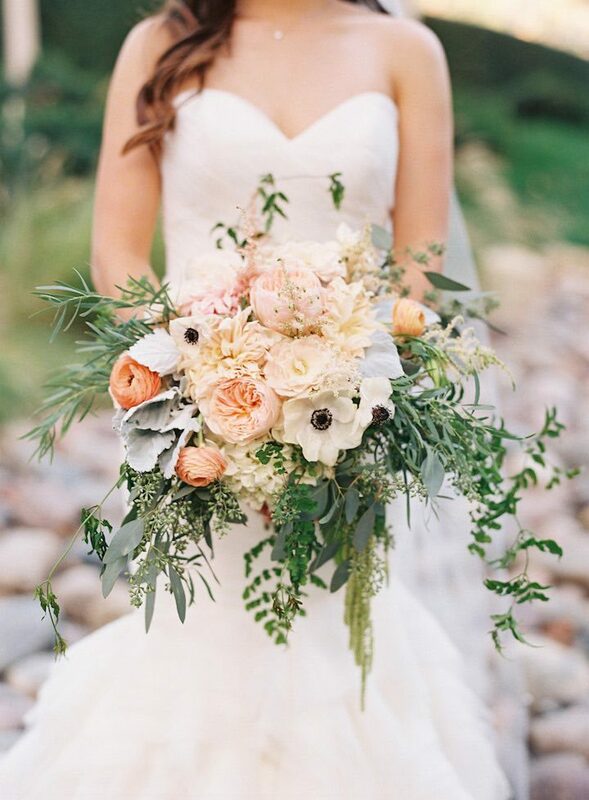 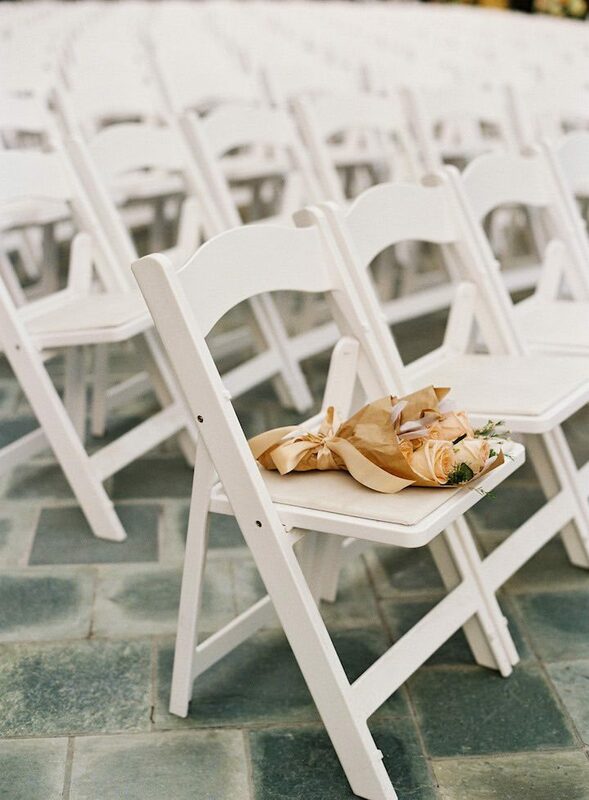 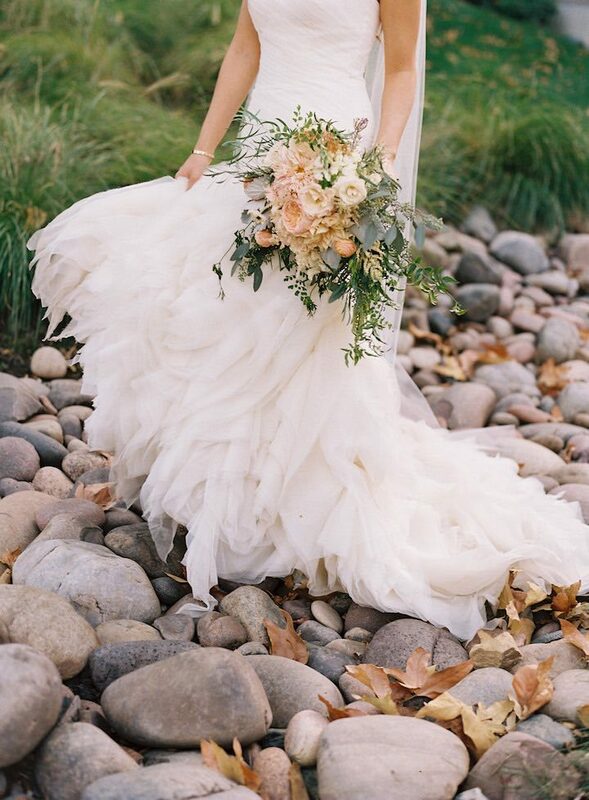 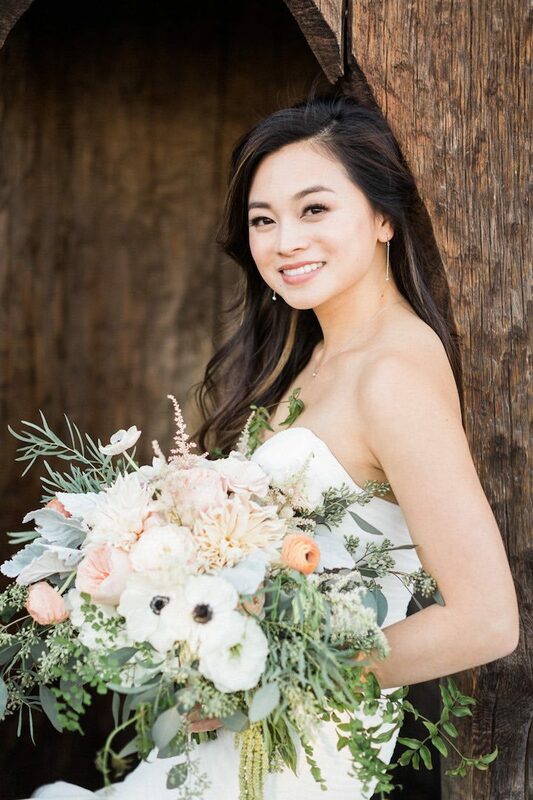 See all the to-die-for details captured by Caroline Tran Photography below.